To say that today is a big-letter day in the history of Apple would be quite the understatement. It marks nothing less than the official release of one of the Cupertino giant’s most eagerly-awaited products ever, the Apple Watch, although if you were expecting the monumental queues outside Apple Stores that have come to define the company’s past blockbuster device release days, you would have been disappointed. That’s because Apple has taken a distinctly different approach with its first-ever wearable, with only six boutique stores around the world even having the timepiece in stock today – in London, Paris, Milan, Tokyo, Los Angeles and Berlin. 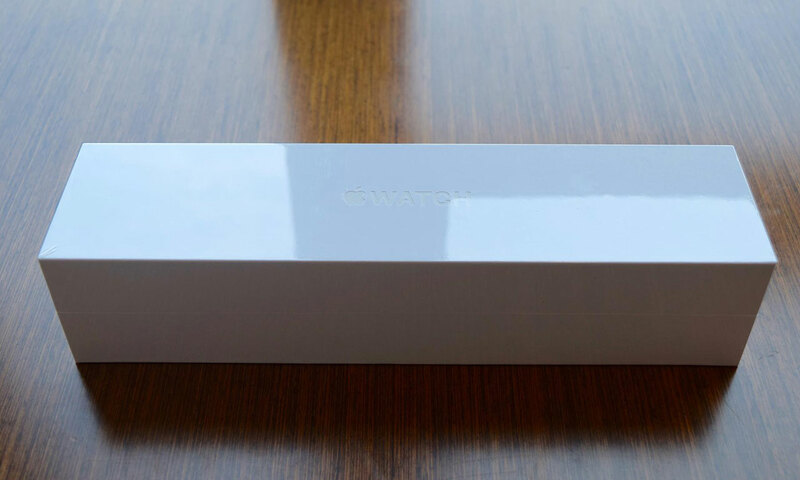 But with only a few hundred Apple Watches said to be available in these stores, supply of the device on any of the world’s high streets remains extremely restricted. 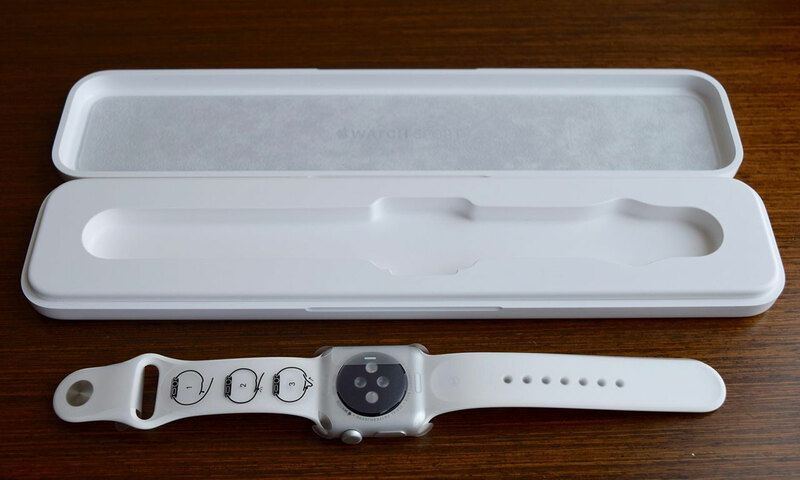 The Watch reportedly sold out within hours of becoming available for pre-order on April 10, with many less lucky customers being forced to wait much longer. Although sales figures for the Watch have not been disclosed by Apple, market researcher Carl Howe – of Think Big Analytics – has predicted an initial run of more than three million units, including 1.8 million Sports, 1.3 million Watches and 40,000 Editions. It means that Apple may have already effectively generated more than $2 billion in revenue from the device. It has even been suggested that gross margins of more than 60 per cent could make the Watch Apple’s most profitable ever product line. With rave reviews for the wearable already coming in thick and fast across the globe from both professional reviewers and new owners, this is definitely one timepiece to keep an eye on over the coming weeks, months and years. 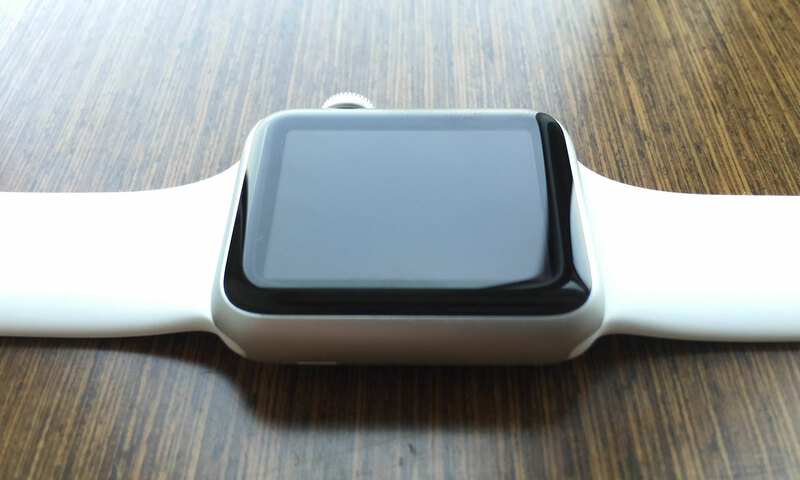 Here at AppleMagazine, we will keep you updated with all of the latest Apple Watch developments.